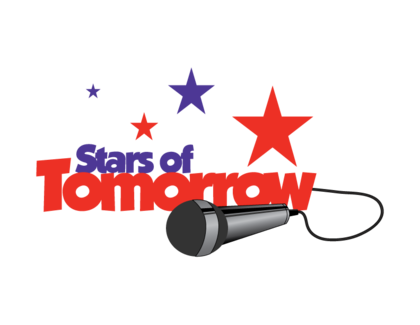 The winner of the Stars of Tomorrow singing competition will receive a check for $2,500, a professional photo shoot, a custom-made demo CD, Frabel trophy and tickets to an upcoming performance at The Fox Theatre. The first and second runners-up each receive, a professional photo shoot, a custom-made demo CD, a Frabel trophy, and tickets to an upcoming performance at The Fox Theatre. Tickets for the January 13 competition are $5, so extended families and friends can come support their favorite candidate. Tickets for the March 17 final competition at the Fox Theatre start at $20. All ticket sales for the final Stars of Tomorrow competition benefit Variety of Georgia. To purchase tickets, or to learn more about the top 10 finalists, visit www.varietystarsoftomorrow.com. For more information, contact Chase Evangeline Andrews at 678.994.4210 or chase@varietyofgeorgia.org.